A man makes an offer for a gardener: “If I guess exactly how many apples you’ve got on your tree, will I get €100?" The gardener agrees. The man works a while with his laptop and says: "512". The gardener says: "You’re right. Here you go, your money. And if I can guess what your job is, will I get my €100 back? If I’m wrong, you get another €100." "You’re a consultant. ", says the gardener. "How could you know? ", asks the man. "Easy. You came in here uninvited, you told me what I don’t really need, and you want to be paid for it." Bearning has been providing customized and comprehensive banking trainings since 2007. We have focused on bank education and consulting, particularly in the area of bank management, financial markets, asset and liability management, and regulation and risk management.  Bearning used to work closely with Finance Trainer, an Austrian consulting firm. In 2015, new business and development activities were added in cooperation with partners in the USA. We used our extensive know-how from educating bankers in combination with e-learning, simulations, and new technologies. Bearning provides highly effective and tailored solutions when concerning consulting and financial trainings. Later, we broadened our take on the subject of fintech/regtech, where we now provide education, consulting, and jointly with our trusted partner, the development of modern solutions and applications. We significantly expanded our trainings for financial experts through our partnership with Corporate Finance Institute. A lot of outstanding online courses, certification and Bearning workshops are available to our clients.